* Preferred method of insect defense for health conscious consumers! This combo works gentle to use with babies and young children. 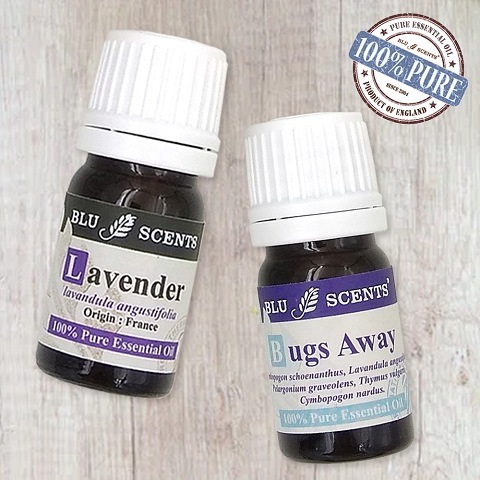 Bugs Away Pure Essential Oil works wonder for insect repellent, antiseptic, and repel bad odours. 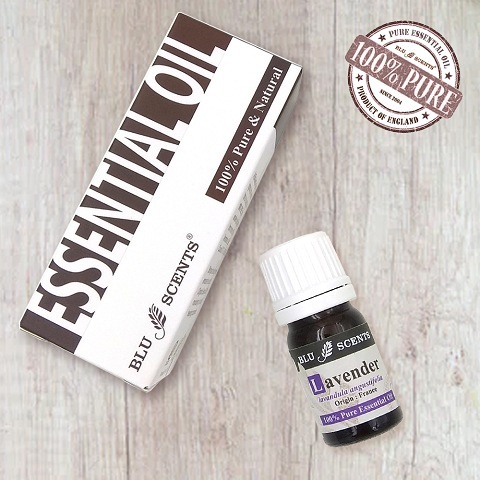 Whilst, lavender pure essential oil heavenly calming, perfect to help your baby to relax and sleep, and can be applied undiluted on skin for insect bites. * Helpful for insomnia & balance emotions. * Treats all wounds, cuts, burns, bites, scarring. * Soothes headaches & migraine. * Useful for muscle spasms, sprains, strains. In massage, it is good for tense muscles /mental fatigue. 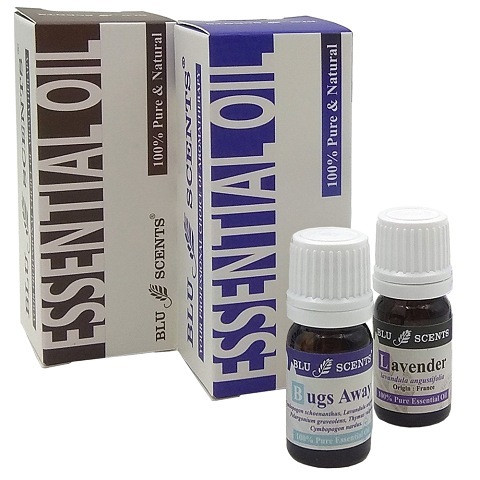 Reduce the ratio of pure essential oil blend for used on babies or children, for baby 0-12 months, 1 drop, 1-5 years old, 2-3 drops, 6-12 years old, 3-4 drop to every 10ml of base oil e.g. 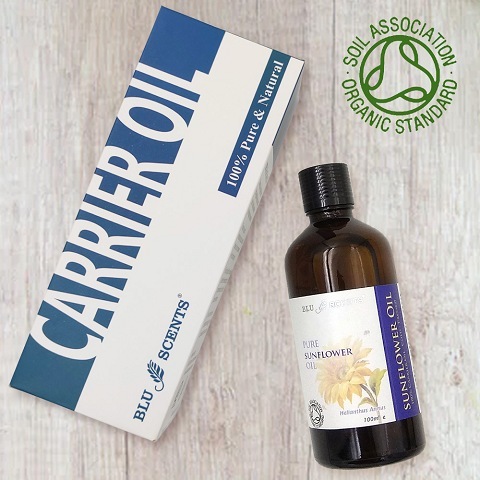 Organic Sunflower Oil. * Early pregnancy should avoid or seek medical advice before use.